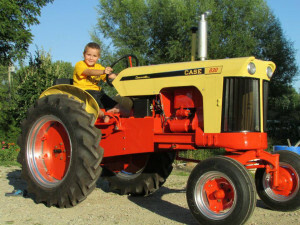 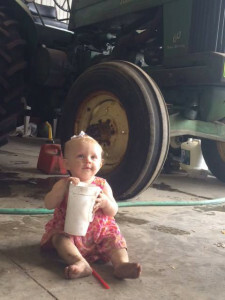 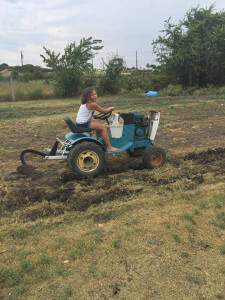 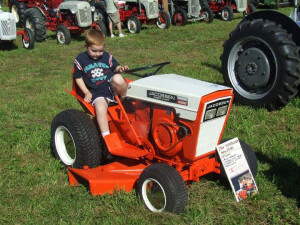 Meet Our 2016 “Kid’s & Tractors” Contest Winners! 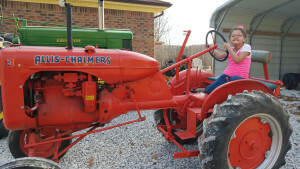 Miss Stopke on her great uncle’s 1952 International Harvester Farmall. 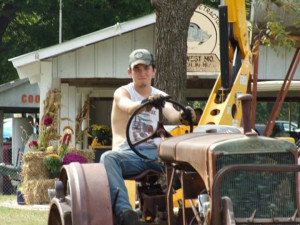 Submitted by Erin Bextermueller Stopke. 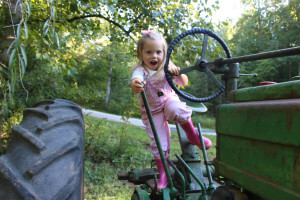 Miss Charlotte Moss on her Daddy’s 1939 John Deere “B”. 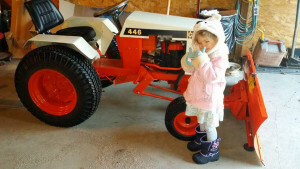 Submitted by Marla Moss. 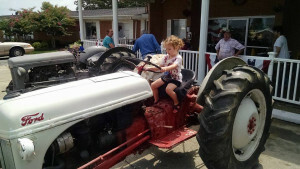 Miss Addison Grace on her Papa’s 1948 Ferguson “TE20”. 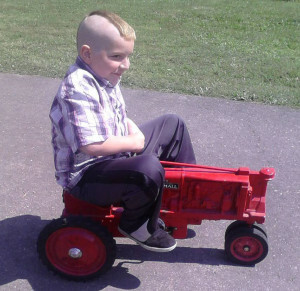 Submitted by Thomas Leston Reynolds. 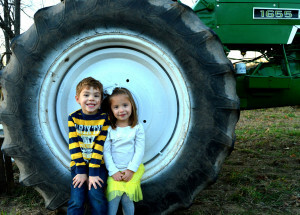 Congratulations to our adorable photo contest winners! 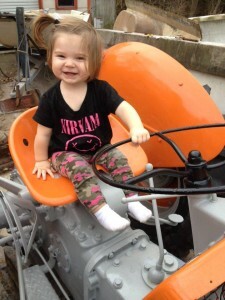 Again, thank you to everyone who entered, voted and shared our contest!! 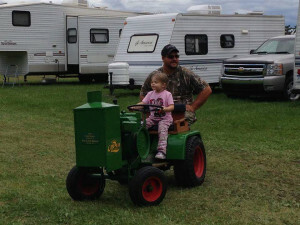 We appreciate your time in making this contest so much fun!! 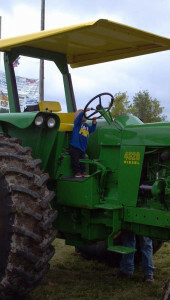 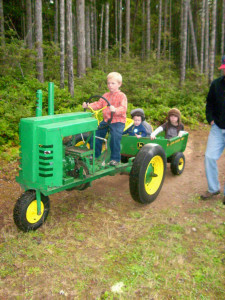 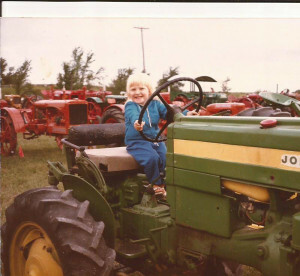 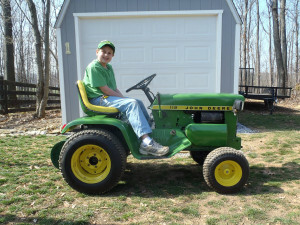 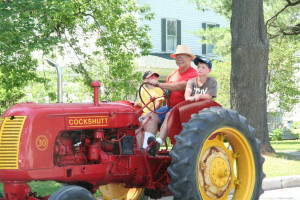 We look forward to doing another “Kid’s & Tractors” photo contest next year! 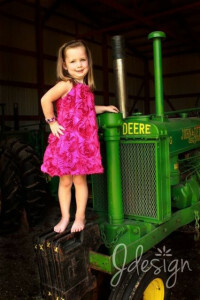 Below are all the photo entries we received, they are all so great! 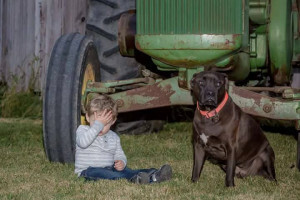 Feel free to comment in the comments section below! 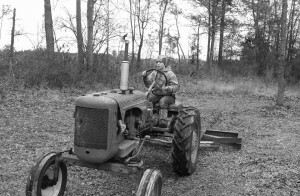 Miss Woods posing on her father's 1938 John Deere Unstyled "G". 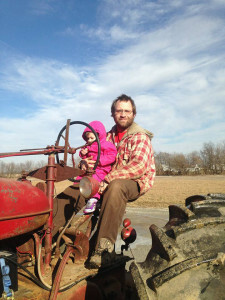 -- submitted by Adam Woods. 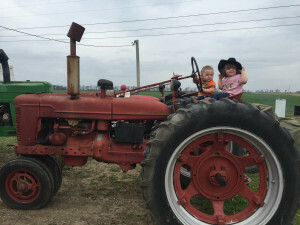 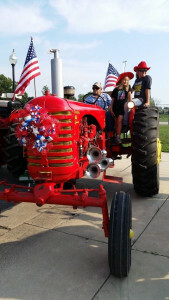 Chloe and Wyatt Sheppard on a 1949 Farmall "H". 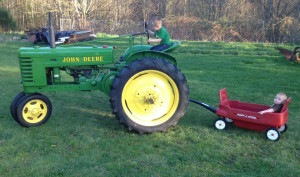 Jamie Rhuland submitted a pic of a John Deere "4520" Diesel of a fellow tractor puller. 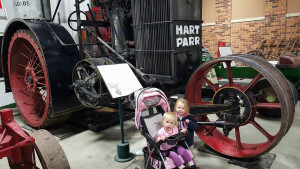 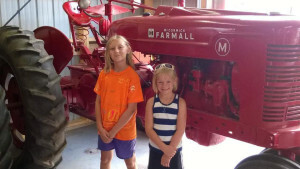 Jamie Rhuland's nieces with his 1941 Distillate Farmall "M". 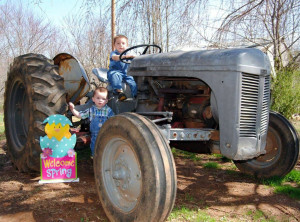 -- submitted by Jamie Rhuland. 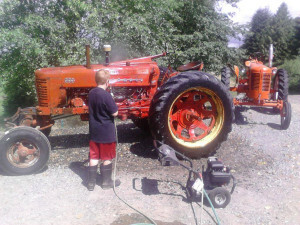 Jesse Roller cleaning up an tractor he wants to help restore. 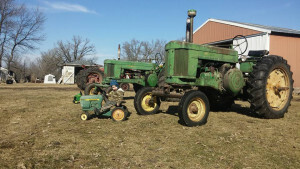 -- Submitted by Darren Roller. 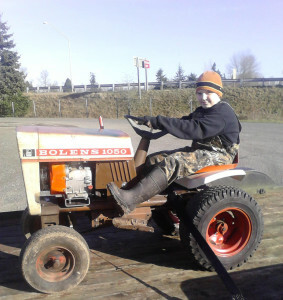 Jesse Roller on his 1969 Bolens Husky GT "1050". 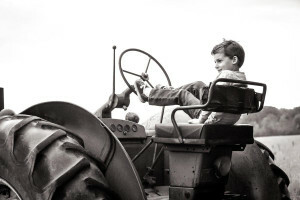 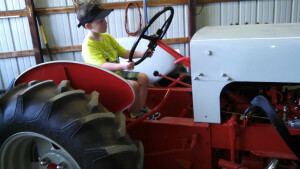 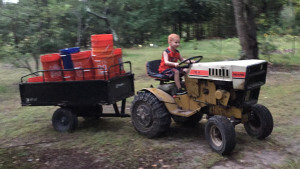 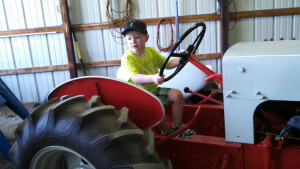 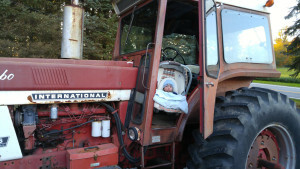 Chris Garrett's son on their 1937 Allis-Chalmers "WC",. 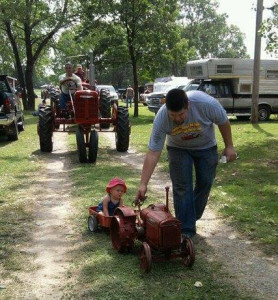 -- submitted by Chris Garrett. 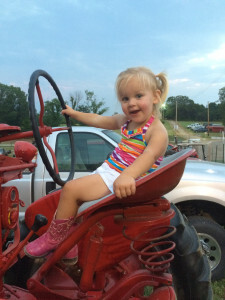 Miss Addison Grace on her Papa’s 1948 Ferguson “TE20”. 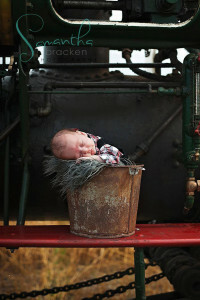 -- Submitted by Thomas Leston Reynolds.